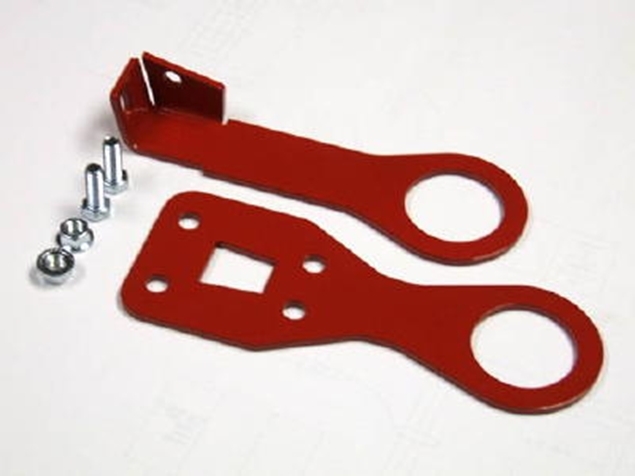 This is the best designed AFPR on the market today for your 99-05 SpecMiata. This system is far superior to most of the others on the market because it is designed to work the same way Mazda designed the factory unit. This regulator is engineered to work the same way Mazda designed the original system to work. With one regulator, with a return back to the tank. 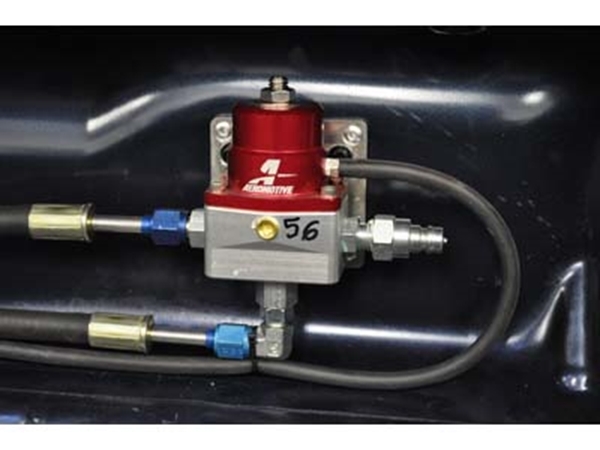 This ensures proper regulation of fuel pressure/pulse to the fuel injectors. Other products on the market piggy back a second regulator that does not return excess pressure to the tank but bleeds it off with the injectors opening and closing. This can cause an uneven pressure and pulse that the injectors can see, which can lead to fluctuating A/F ratios. In addition, regulating the fuel pressure by constricting the orifice size is tuning on the razors edge. You are limiting both the volume as well as the pressure of fuel supplied to the engine. This system does not limit the volume of the fuel, just the pressure it is delivered at. A large fluctuation of temperature when using "other products on the market" can lead to an extreme lean condition which can have catastrophic results, usually ending with an engine failure. This kit is made to the highest standards using AN 6 and OE quick disconnect hardware. No hose clamps are used in this system at all. There is also no cutting or modifying of the OE hoses. 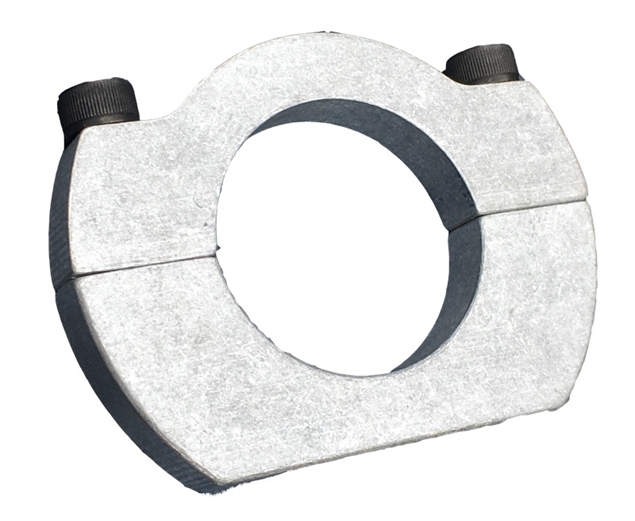 All hoses are professionally made custom for the application and crimped to the fittings. The regulator is made by the leading manufacturer of fuel systems. This kit comprises all the best parts possible. Don't be fooled by cheaper inferior products on the market. Our regulator is mounted in the trunk and not in the engine compartment. By mounting the kit in the trunk we keep it away from the heat of the engine compartment which can effect the temperature. Adjustment is simple with one screw and the kit comes with a liquid filled gauge to monitor your pressure. There is also an additional un-used port on the regulator which can be used to add the optional fuel test port kit fitting. Monitoring and tuning your AF ratio can help get the most performance out of your engine. This is the kit to have.